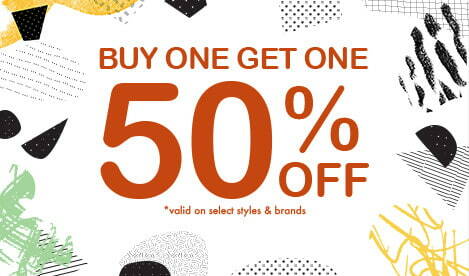 Check out the latest Men's clothing deals on t-shirts, pants, bottoms and more at Zumiez. Shop Deals like t-shirts and pants 4 for $100, 2 bottoms for $65, 4 tees for $70, and 2 t-shirts for $35. Buy multiple packages and save big while you update your wardrobe. 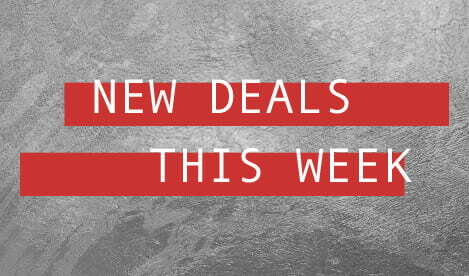 Find brands like Neff, Enjoi, Element, Zine, and Free World within these deals from Zumiez.